Located on the shores of the beautiful Lake Huron at the base of the Bruce Peninsula. 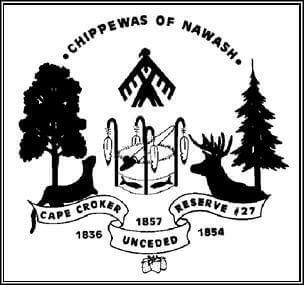 We are located 2 miles northeast of Southampton and approximately 18 miles west of Owen Sound on Highway 21. 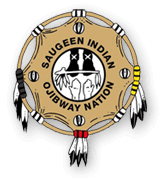 Saugeen First Nation is conveniently located within 2 to 3 hours of major centers such as Toronto, Barrie, Kitchener, London and Sarnia.